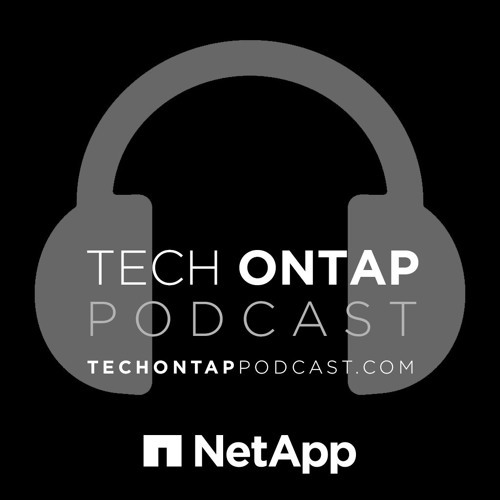 The Tech ONTAP Podcast crew spent this past week broadcasting from Berlin, Germany at NetApp Insight 2015, and while we were there, some major news was announced. Clustered Data ONTAP 8.3.2 RC1 is now available for download! We sat down with our friend Jay Goldfinch, Technical Marketing Engineer for Data ONTAP, to discuss all the new features, which includes copy-free transition, new All Flash FAS performance features, and much, much more.